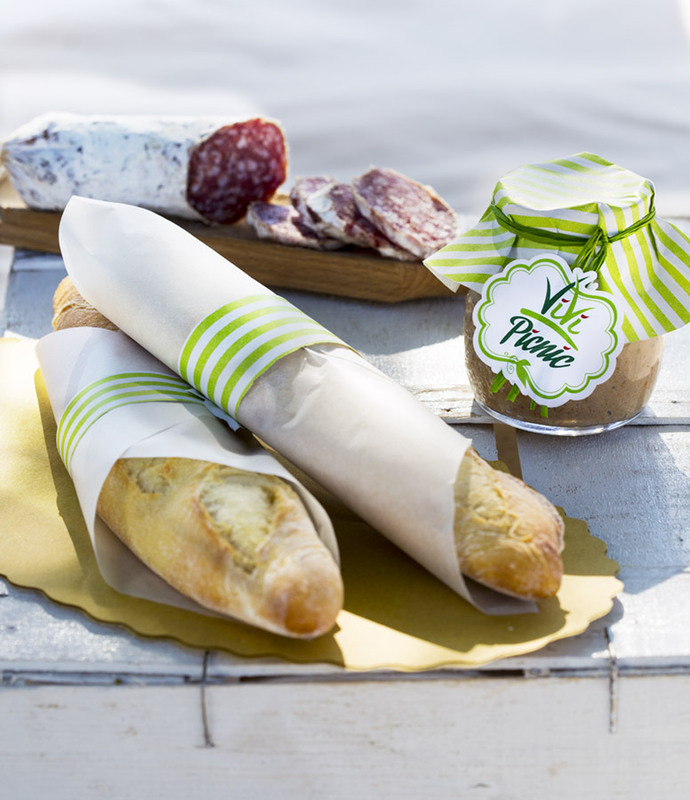 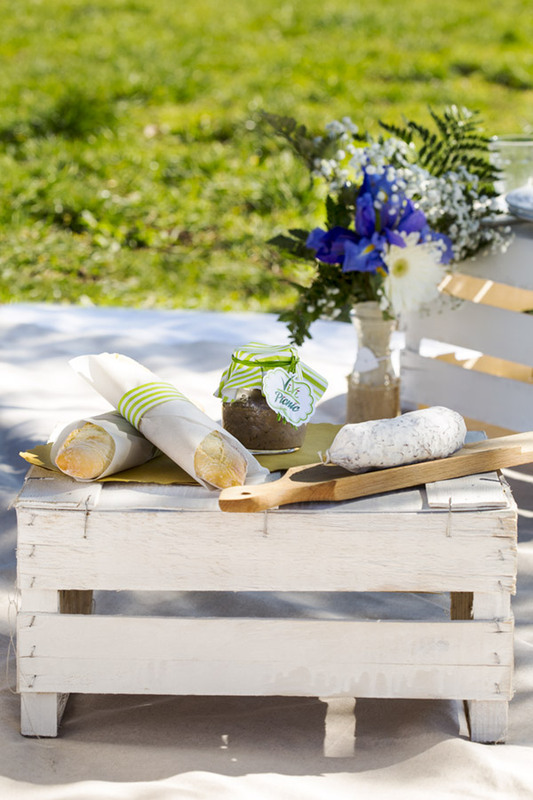 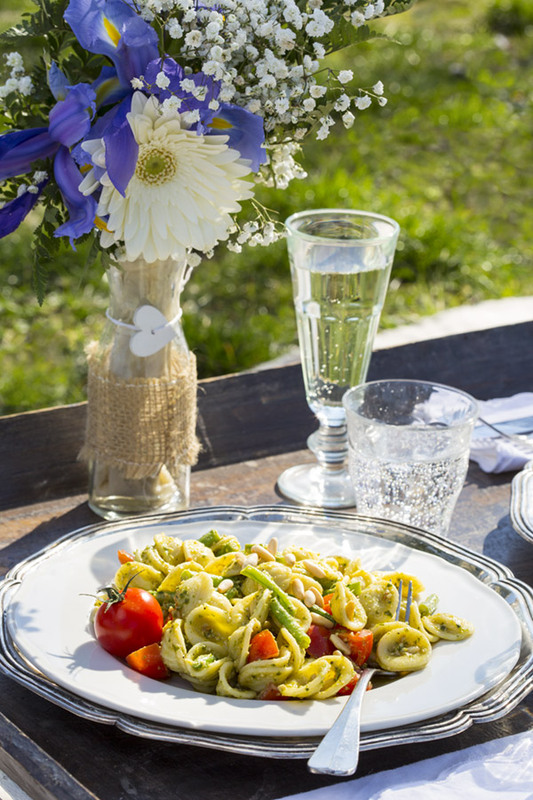 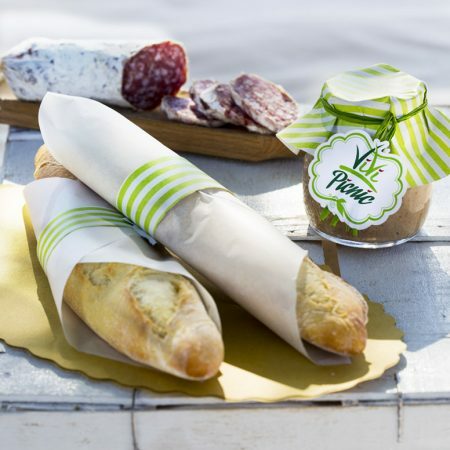 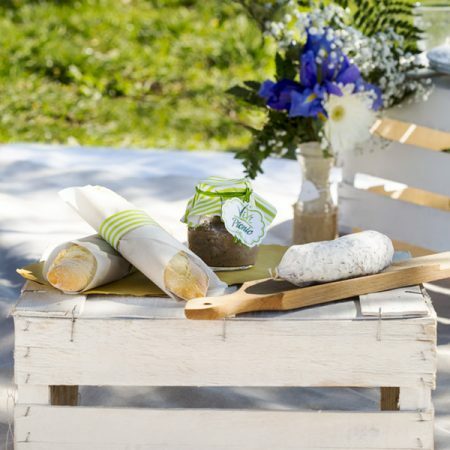 Picnics are incredibly romantic by themselves, but know what would make them extra romantic? 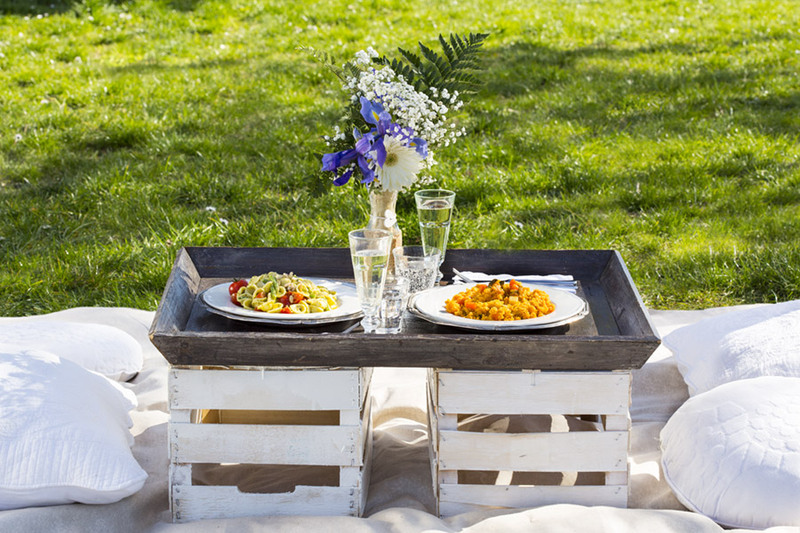 You got it– a proposal & the perfect setting! 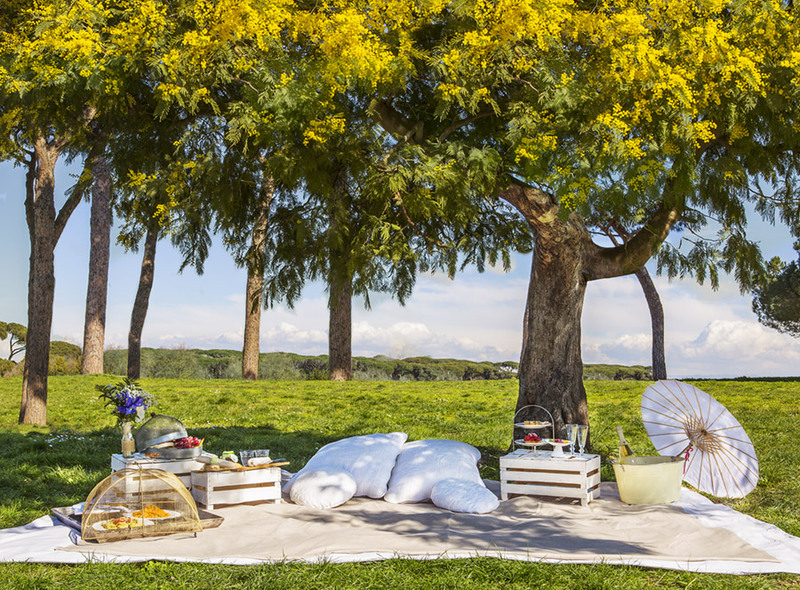 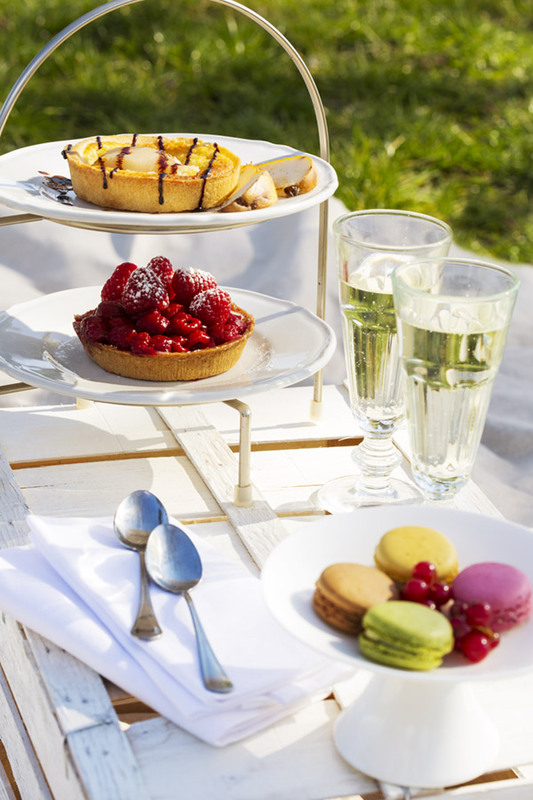 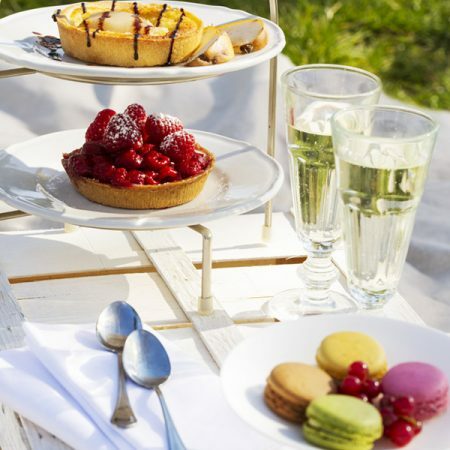 We believe that there is nothing sweeter than a surprise picnic date for your special occasion. 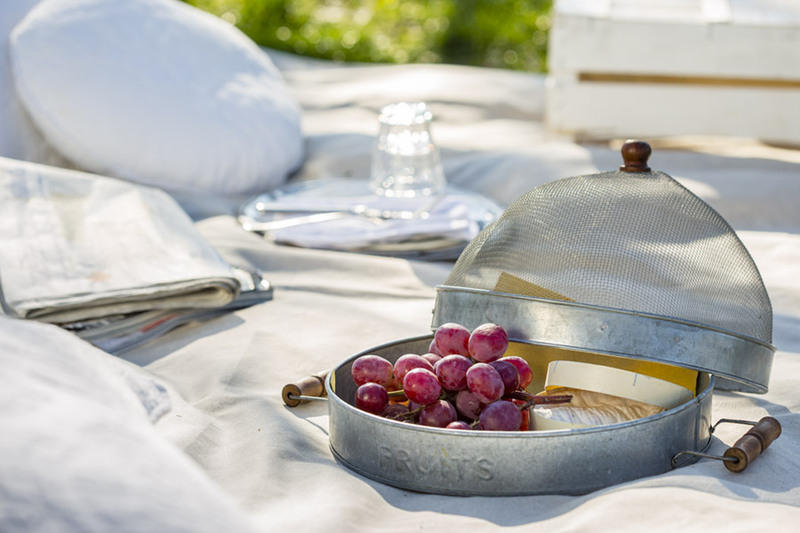 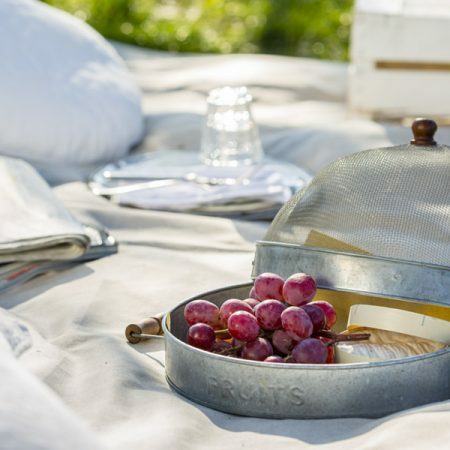 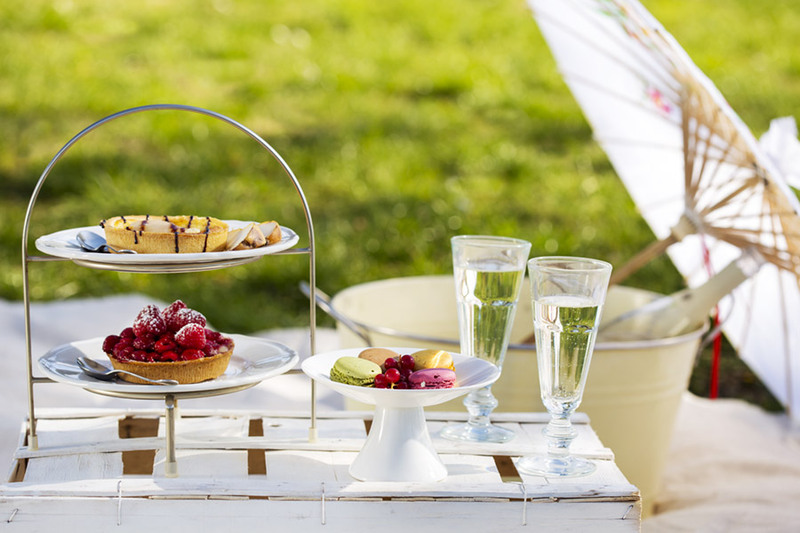 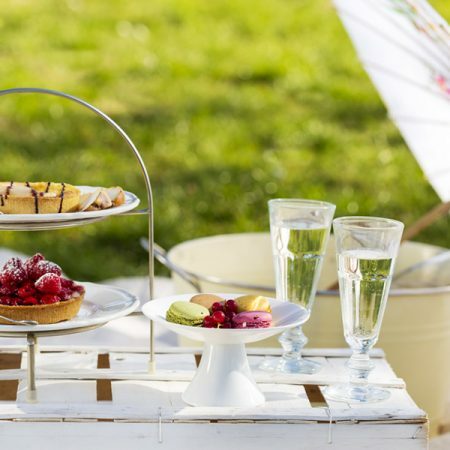 Our Engagement picnic is designed for 2 people and has everything you need including a picnic rug, fab food, plates, cutlery, cushions, champagne flutes, water and the hamper itself ! 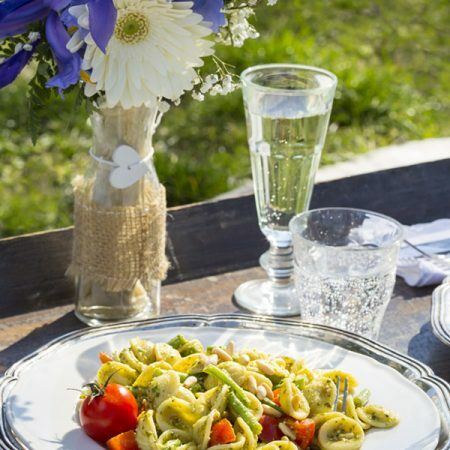 Or if you want to make your engagement picnic one for the whole family then let us create an amazing engagement picnic party. 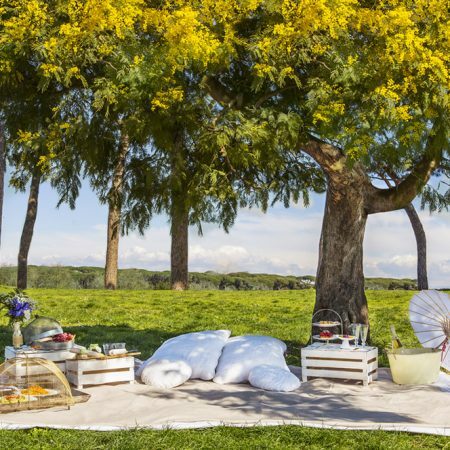 We've chosen for you the most romantic corners in Rome’s most beautiful parks. 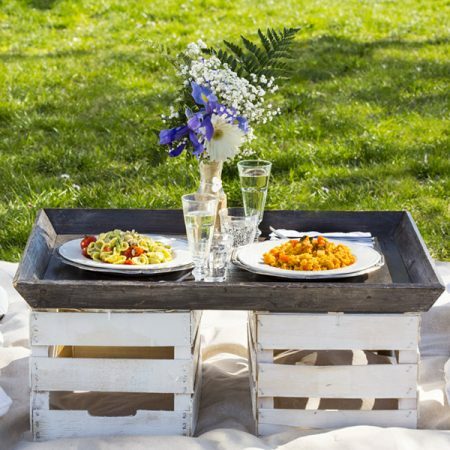 Our picnic planners will organize your memorable engagement day.